LOS ANGELES – Today, FOX Sports announces WBC Interim World Middleweight Champion Jermall Charlo joins International Boxing Hall of Famer Ray “Boom Boom” Mancini and host Chris Myers to call FS1 PBC FIGHT NIGHT: PETER QUILLIN VS. CALEB TRUAX on Saturday, April 13 (10:00 PM ET) live from The Armory in Minneapolis. In addition, Jordan Hardy reports and interviews fighters, while Ray Flores serves as ring announcer and Marcos Villegas works as unofficial scorer. On FOX Deportes, blow-by-blow announcer Adrian Garcia Marquez is joined by Jaime Motta to call the fights in Spanish. Saturday’s PBC programming begins at 4:00 PM ET on FOX with FOX PBC COUNTDOWN: DANNY GARCIA VS. ADRIAN GRANADOS, following the two fighters through their camps as they preview their April 20 headliner. The boxing kicks off in Minneapolis for the FS2 PBC FIGHT NIGHT PRELIMS live at 8:00 PM ET on FS2, FOX Deportes and streamed on the FOX Sports app as unbeaten rising prospect Chris Colbert (10-0, 3 KOs) takes on Mexico’s Mario Briones (29-8-2, 21 KOs) in a 10-round lightweight showdown. Super lightweight Jose Miguel Borrego (14-2, 13 KOs) battles Hector Ambriz Suarez (12-9-2, 6 KOs) in a 10-round attraction. FS1 PBC FIGHT NIGHT continues at 10:00 PM ET on FS1, FOX Deportes and the FOX Sports app and is headlined by former world champions Peter “Kid Chocolate” Quillin (34-1-1, 23 KOs) and Minnesota-native Caleb “Golden” Truax (30-4-2, 19 KOs) battling in a 12-round IBF super middleweight title eliminator. In addition, sensational undefeated prospect Joey Spencer (6-0, 6 KOs) faces Osias Vasquez (4-2) in a six-round super welterweight bout, while top middleweight contender Sergiy Derevyanchenko (12-1, 10 KOs) takes on Jack Culcay (25-3, 13 KOs) in a 12-round IBF title eliminator. The squared circle heads to Los Angeles the following week for the much anticipated FOX PBC FIGHT NIGHT: DANNY GARCIA VS. ADRIAN GRANADOS live on FOX and FOX Deportes on Saturday, April 20 (8:00 PM ET). 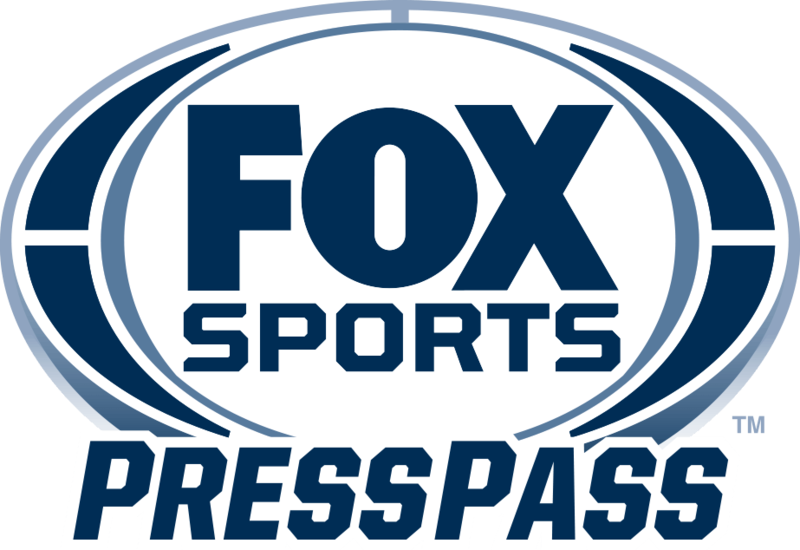 Viewers can live stream the PBC shows on mobile devices on the FOX Sports app, through the FS1, FS2 and FOX Deportes streams. The shows are available on desktop at FOXSports.com and on the FOX NOW app on connected devices including Apple TV, Android TV, Fire TV, Xbox One and Roku. In addition, all programs are available on FOX Sports on SiriusXM channel 83 on satellite radios and on the SiriusXM app.